CORNELIUS, N.C. — No. 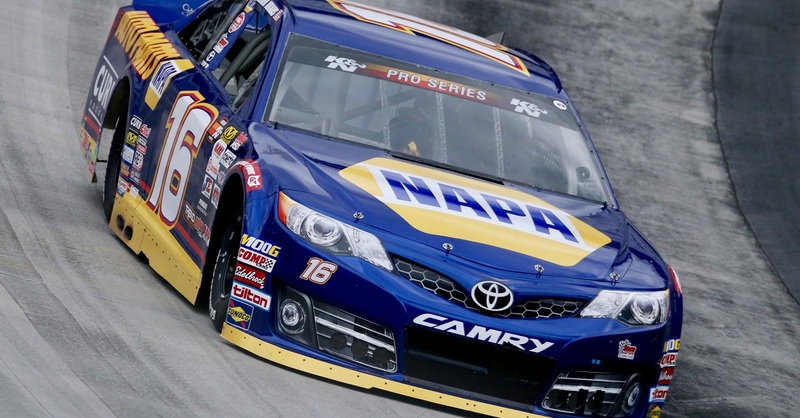 56 NAPA AUTO PARTS Toyota driver Martin Truex Jr. has always looked up to his father. Called the Clam King of New Jersey, Martin Truex Sr. built a seafood business from one boat into Sea Watch International, the biggest producer of clam products in the world. But it was what he did on the weekends that Truex Jr. wanted to emulate. Martin Sr. drove the No. 56 around the short tracks of the Northeast including: 15 NASCAR Nationwide Series, 135 K&N Pro Series East (1 win, 10 top fives, 42 top 10s) and seven Whelen Modified Tour Series events. 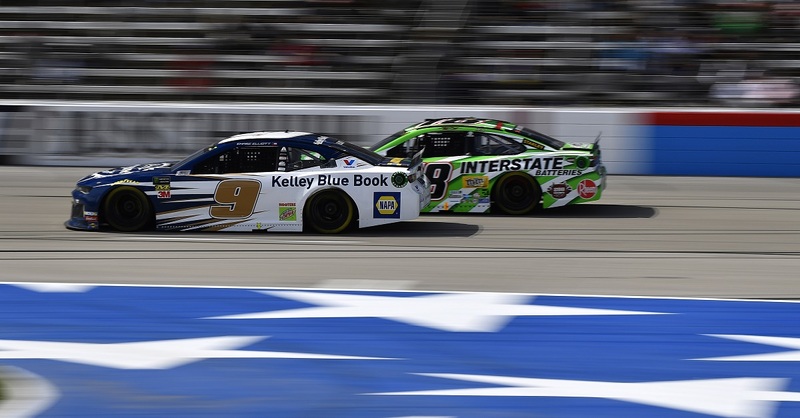 This weekend at Michigan International Speedway, it will be the son wheeling the No. 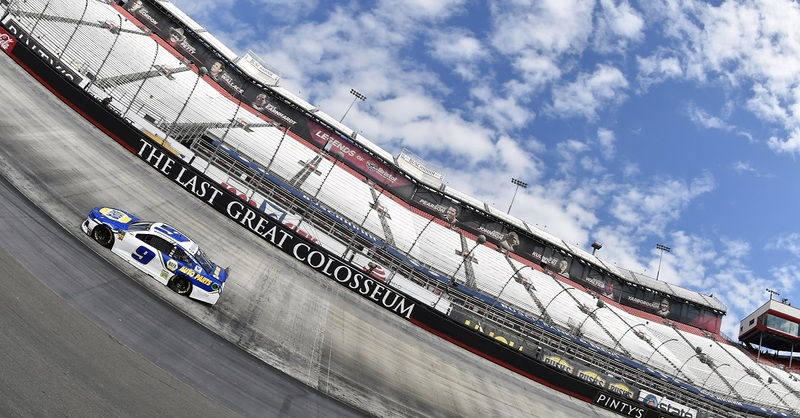 56 for Michael Waltrip Racing in hopes of capturing the win as his dad watches from home on Father’s Day. 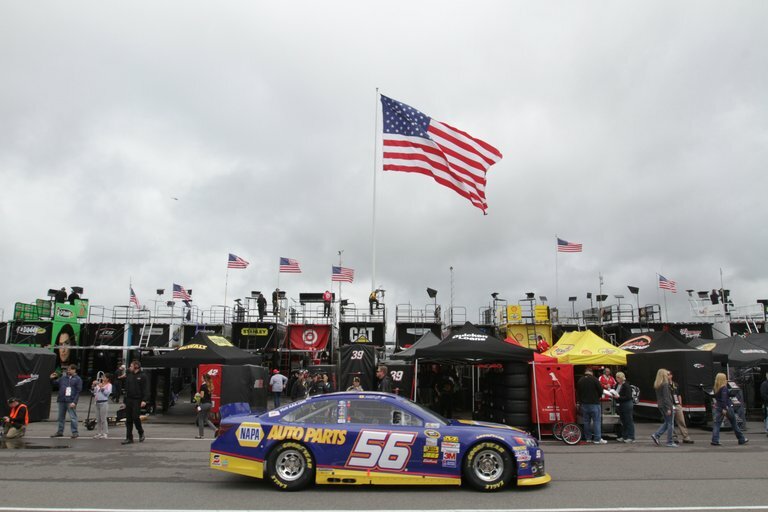 Join us at the speedway to cheer on Martin Jr. and the NAPA AUTO PARTS team, or watch the racing action on TNT Sunday at 1:00 p.m.
“My dad is the only reason why I ever got into racing. And for as long as I can remember, I loved watching him race the modified at Wall Stadium (Wall Township, N.J.). It was one of my first memories of racing in general. Another favorite memory I have is going on the road and traveling with him to some Busch North races. I went up to New Hampshire and I got to see him race a little bit in the Nationwide Series, back then the Busch Series. His car was parked right across from my hero, Dale Earnhardt! What kid wouldn’t think it’s cool to see his dad running against the Intimidator? It was the coolest thing. 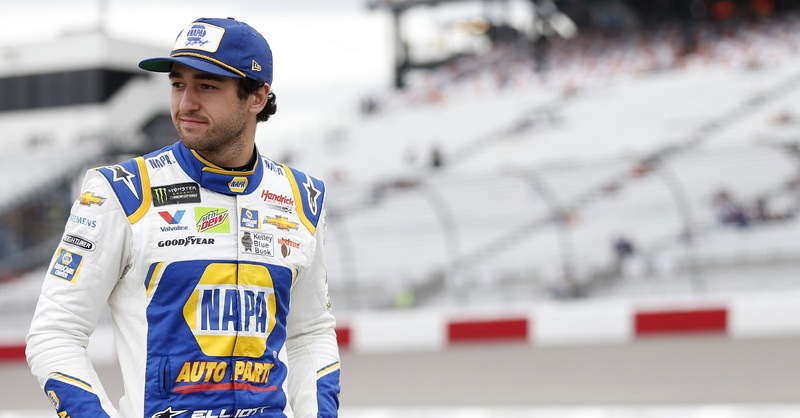 “Michigan is really going to be an important race for us. We had such a strong May we climbed into the top 10 in points. Then the last two races we lost ground because of mechanical issues and are 31 points back now. It’s doable but we can’t dig the hole any deeper with only 12 races to go. We have no more mulligans left if we are going to make the Chase again. Truex is taking with him to Michigan a clay replica of the No. 56 Toyota. It was handmade by Mandy Stutler of Galloway, W.V. Last season, Truex ranked eighth in driver points earned at MIS. In 14 starts, he has two top-five and four top-10 finishes. His average start is 13th and average finish is 17th.